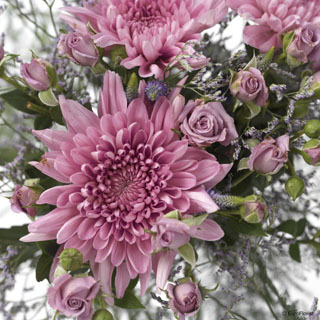 For only $59.95 you can send your relatives or friends flowers for their birthday's, anniversaries, wedding or just to say hello. 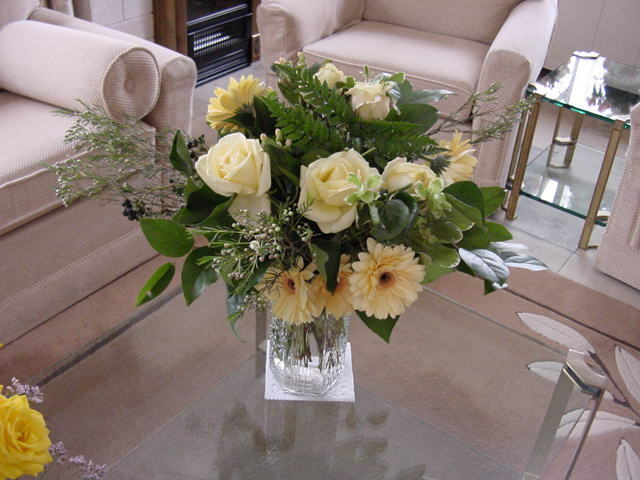 You can also send other types of arrangements, i.e. 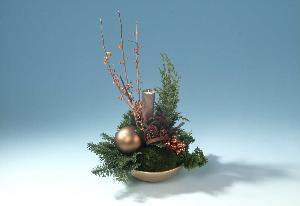 basket with plants or a wreath.